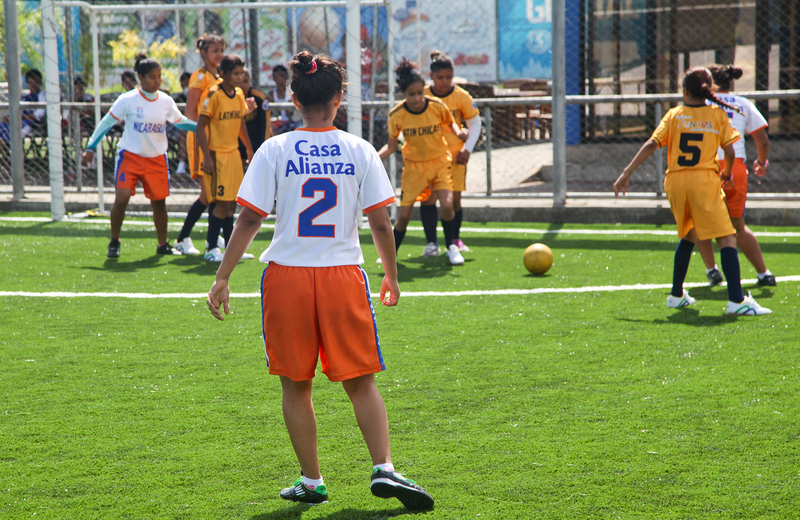 Last week I started my series of blog posts looking at the Nicaraguan team for the Street Child World Cup 2014. The cup has now ended and all the children enjoyed taking part but the stories of those taking part have only just begun. I look forward to finding out more about their experience of Brazil, but more importantly how their lives change as a result of the work of the charity that supports them in Nicaragua (Casa Alianza). So this week I am going to focus on three of the young people who took part in the Street Child World Cup and tell you a bit about them and how they came to live on the streets and eventually end up representing their country in Brazil…. Alondra lived with her grandparents until she was 13 years old when they sadly both died. She was sent to live with her aunty but was unhappy and found herself spending a lot of time on the streets hanging out with friends rather than staying at home. She soon fell into dangerous situations and began sniffing glue and drinking alcohol. Alondra’s aunty was worried about her and the choices she was making and phoned the police. 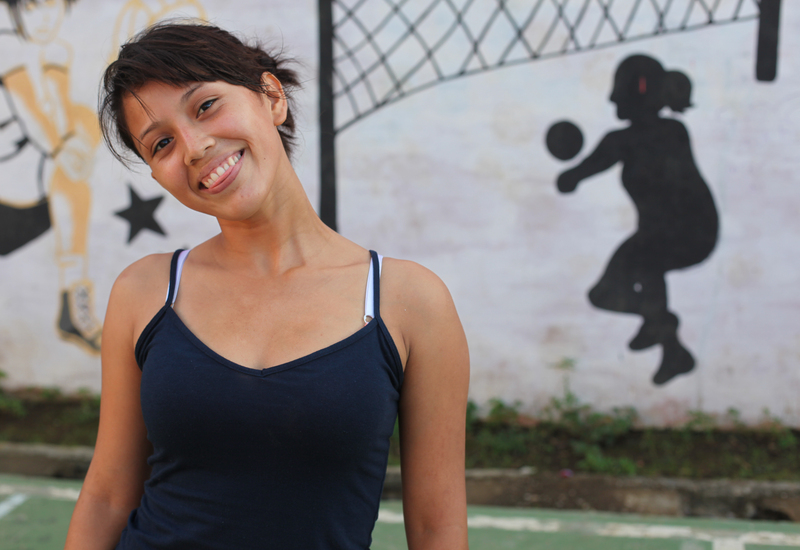 The police picked up Alondra who was drunk and took her to Casa Alianza (the project caring for and empowering children who have been living on the streets). What a beautiful, focused and courageous young woman. I think Alondra is going to go far! She was a very determined young woman, not ashamed of her past but ready to learn from it and grow. I agree – she is going to go far!